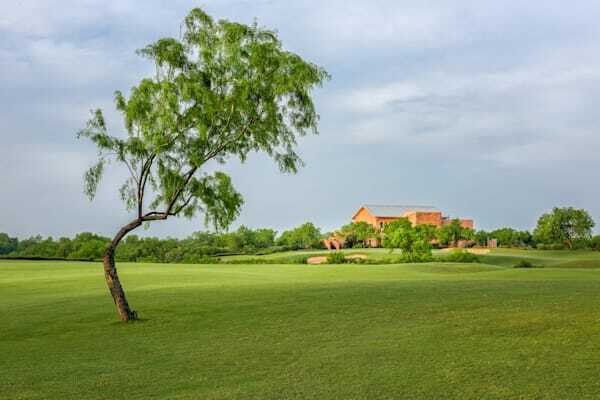 Locally known as The Max, this Rees Jones design was built by the City of Laredo to make a statement about what this South Texas city is all about. 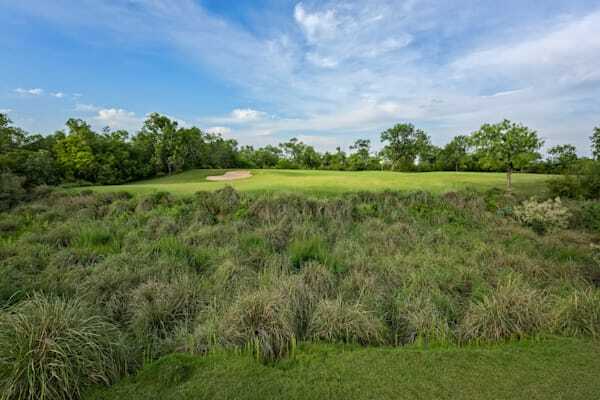 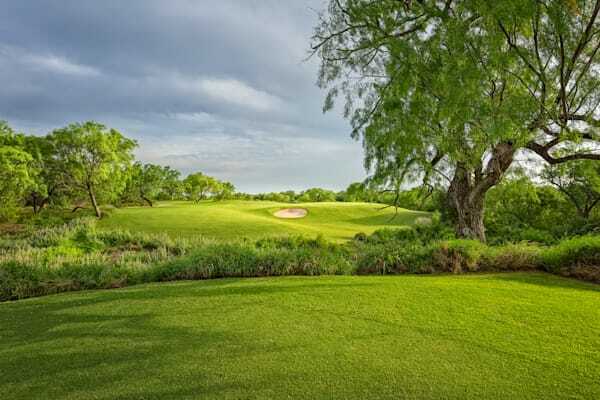 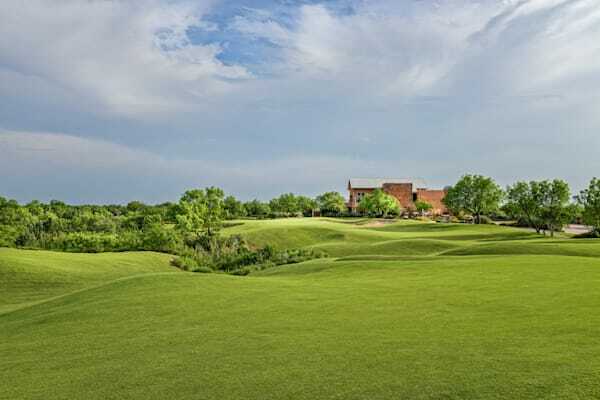 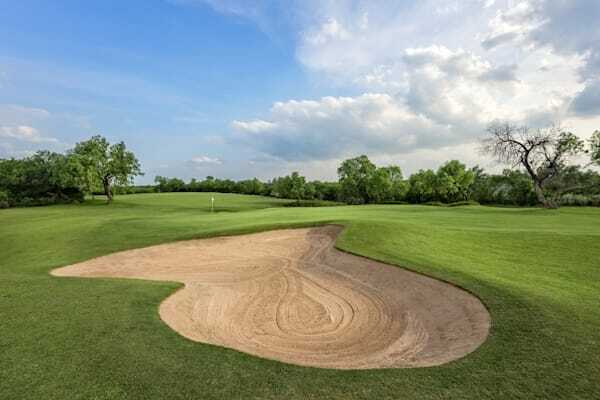 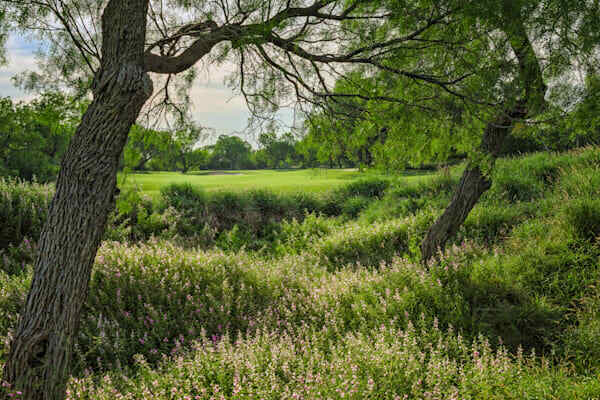 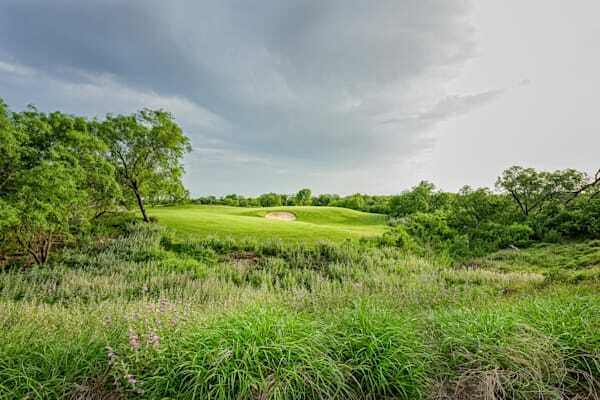 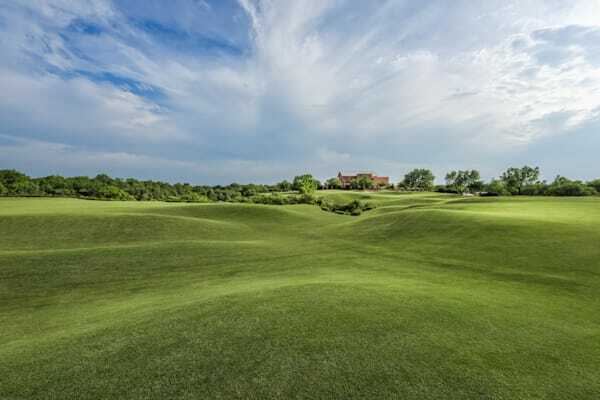 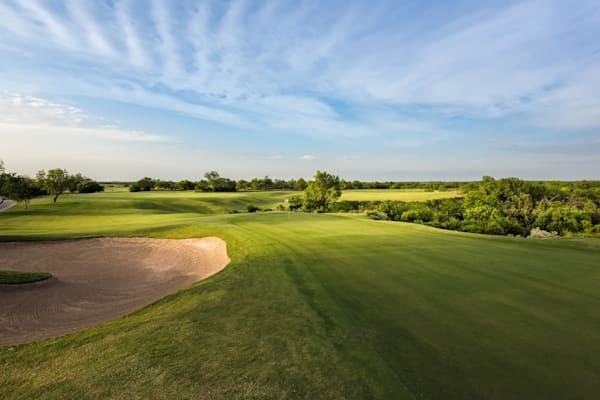 To combat the stereotype of a border town, Laredo hired Rees Jones to design a world class golf course right on the Rio Grande River, just outside the city. 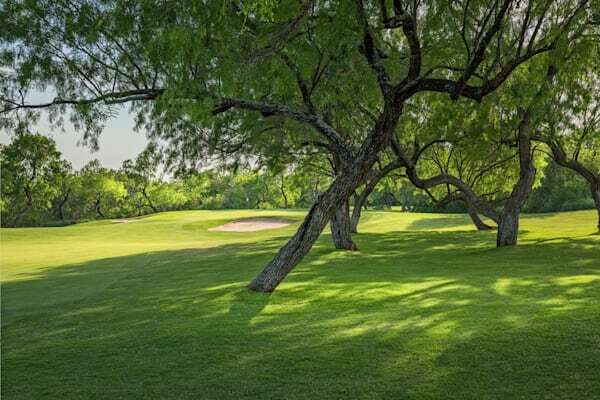 This is a wonderful golf course, beautifully maintained by golf course superintendent Mark Soto. 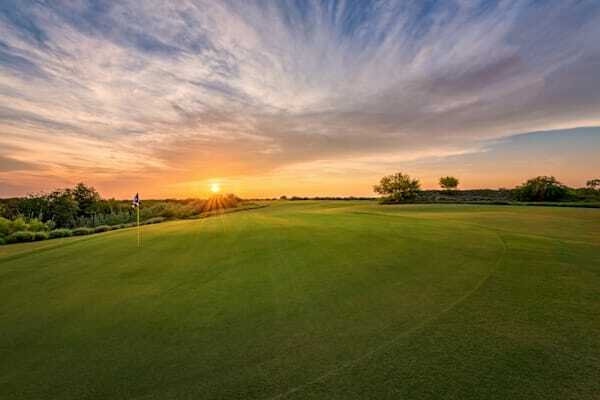 If you ever find yourself in South Texas, this is a golf course not to be missed.